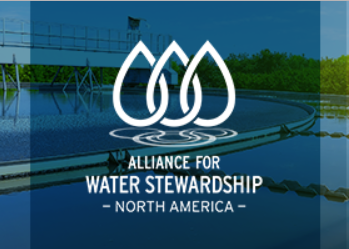 As the Canadian distribution partner for the Alliance for Water Stewardship (AWS), WaterSMART is deeply invested in helping organizations implement rigorous protocols and practices that capture, monitor and report on their stewardship activities. This is why we were thrilled to be chosen to host the first AWS Training sessions in Canada. Training sessions took place at our office from September 25-27, 2018, and participants gained the knowledge they need to implement, promote, and optimize site-specific water management techniques and watershed-based stewardship strategies.